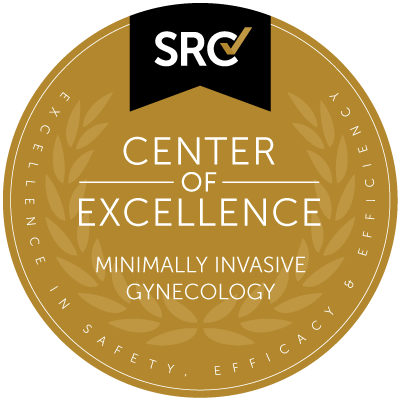 This commitment includes having specialty-specific credentialing and privileging guidelines in minimally invasive gynecologic surgery. The applicant facility performs at least 100 minimally invasive (hysteroscopic, laparoscopic and/or vaginal) gynecologic surgeries annually. Each applicant surgeon performs at least 35 qualifying surgeries annually and has served as the primary surgeon for at least 125 qualifying minimally invasive gynecologic surgeries in their lifetime.